Dries Deweer’s new book Ricoeur’s Personalist Republicanism is out! 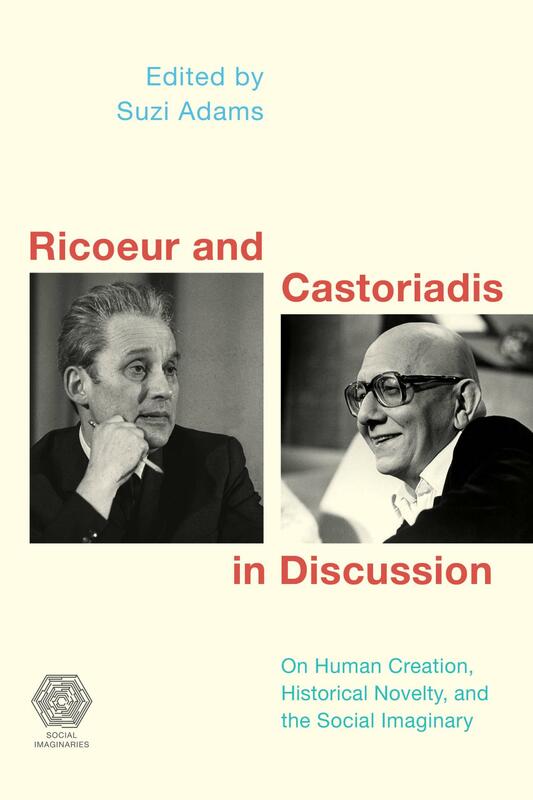 Ricoeur and Castoriadis in Discussion On Human Creation, Historical Novelty, and the Social Imaginary, edited by Suzi Adams, is now available. Read it here. Announcement of the prize winning essay from the 2017 SRS Conference here! 2018 SRS Conference Abstracts Now Up!